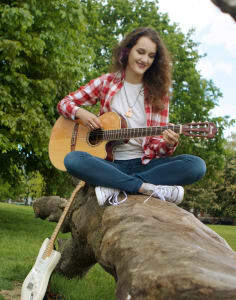 Neli Dimitrova is a professional guitarist based in London. She has versatile experience in classical, acoustic and electric guitar. Taught by leading Bulgarian guitarists, she has versatile experience in playing classical and electric guitar in various genres. 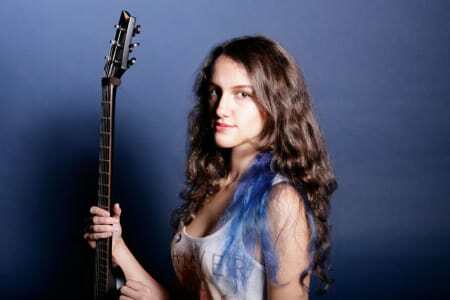 Neli has played in numerous bands as guitarist and bassist performing on hall and club stages in both Bulgaria and UK. She is an undergraduate of Europe’s leading school of contemporary music where she did some session work and was a member of a student-run record label Dyne Road Recordings.